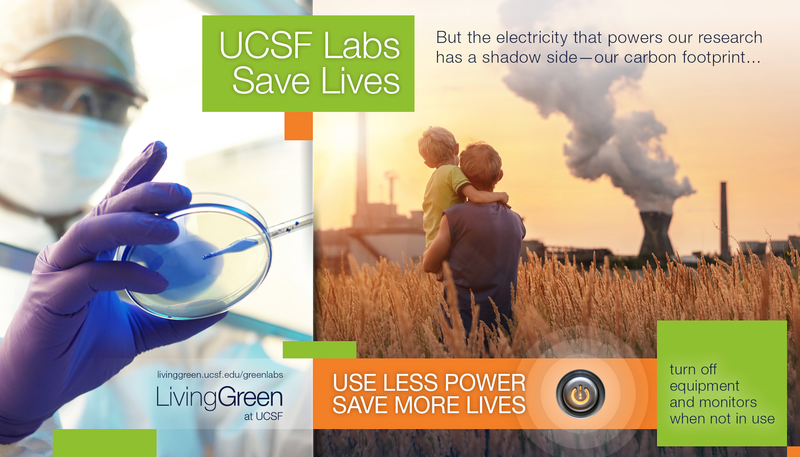 Green Impact supported UCSF in the messaging and design of a new digital and print poster to raise awareness of reducing energy use in labs. Built on UCSF’s mission to save lives and be a leader in sustainability, linking the health impacts of climate change to energy use in labs. 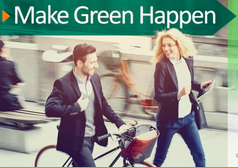 Deborah Fleischer developed the messaging and managed the creative design.